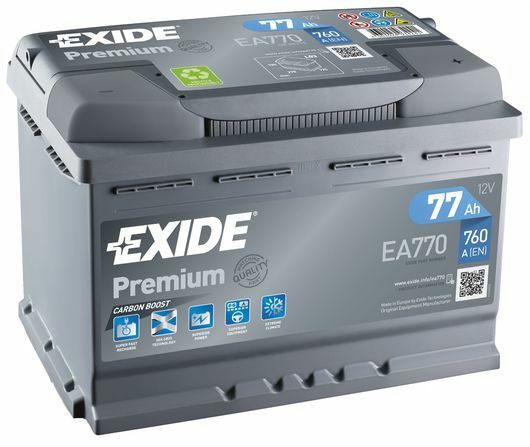 The Exide Car Battery 067TE has been made especially for powerful engines and offers 30% extra starting power. The 067TE battery has also been made for vehicles that spend most of their time in the city and comes with a 4 year warranty. Before ordering the Exide 067TE car battery, please check the terminal layout and physical size against your old battery. If you're not sure of this, please contact customer services on 0845 459 3084. I am very pleased so far with the Exide New Evolution Car Battery and the swift service and delivery by Battery2U.